Is the fossil fuel industry too big to be held accountable by the US Government? 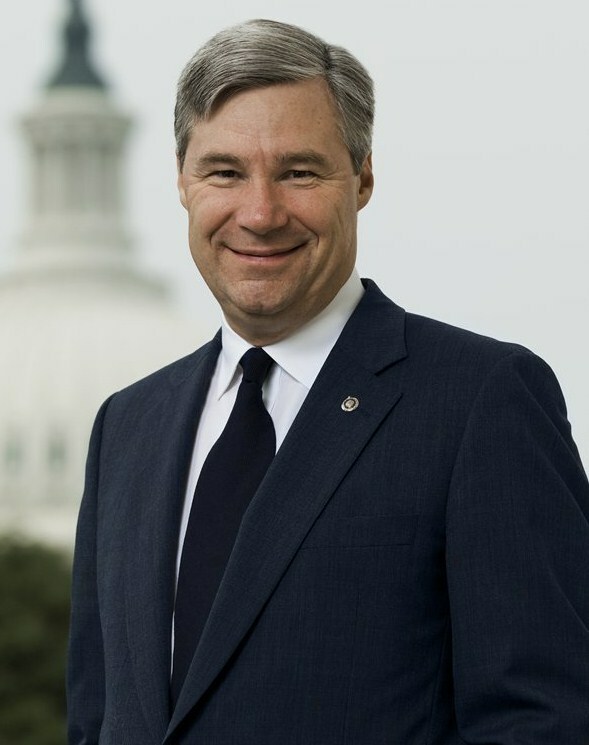 Tune in for a spirited conversation on our government, the environment, lobbying mechanisms and how they work as Katy Keiffer is joined by Senator from Rhode Island to the US Congress, Sheldon Whitehouse. Sheldon is the junior United States Senator from Rhode Island, serving since 2007. He is a member of the Democratic Party and previously served as a United States Attorney from 1993 to 1998 and as the Attorney General of Rhode Island from 1999 to 2003.